Now in its 4th edition, Learning Human Anatomy continues its tradition as an exceptional textbook for the study of introductory human anatomy. The straightforward regional organization and outline format allow students to learn the essential information about each body structure. 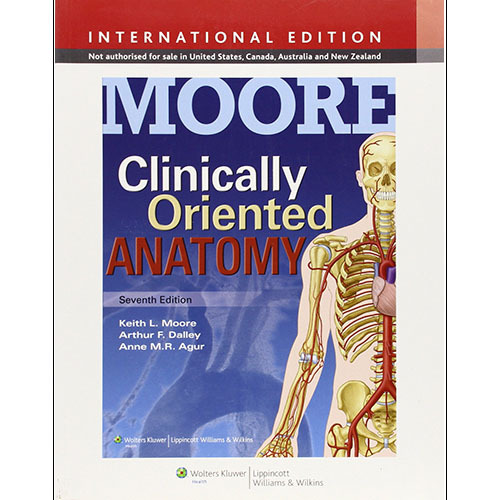 The perfect resource for classroom study or self-paced learning, Learning Human Anatomy is concise, richly illustrated, and clinically relevant.